07 Nov What does ‘100,000 square kilometres to explore’ really mean? 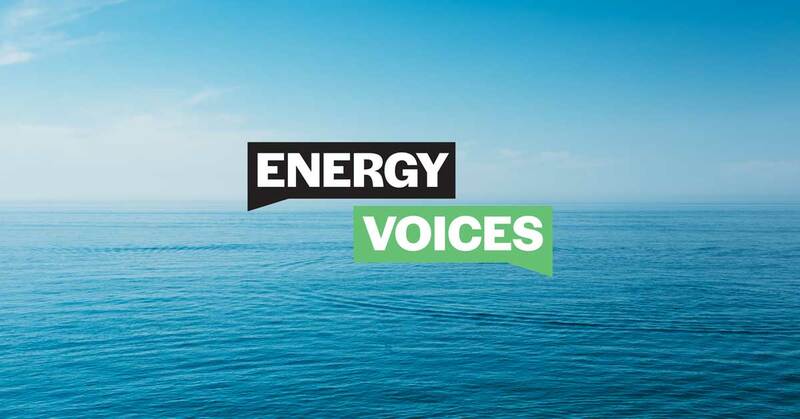 Energy Voices has been able to spark a good debate about the decision to end new oil and natural gas exploration. It is sad that this discussion wasn’t held before the decision that was made. But at least now people are grappling with the various points made by the ban’s supporters. That sounds like there isn’t much to worry about. That there is a lot of area still open for exploration. If we can’t find natural gas, we lose an important aspect of our energy security, increase energy costs to consumers, and we can’t use it to reduce New Zealand’s carbon emissions by moving away from burning coal. We thought we would take a closer look at what ‘100,000 square kilometres for exploration’ really means. Current exploration permits exist for a total area of over 100,000 square kilometres – that is a vast area. But New Zealand’s exclusive economic zone covers over 4,000,000 square kilometres, which is approximately fifteen times the land area of the country. The area under current permits represents less than one-third of the Taranaki Basin and even less of the Canterbury Basin. So exploration can be carried out across that area with a permit. The petroleum exploration permits are issued by the Government under strict conditions that allow companies to explore and evaluate the feasibility any discoveries. The permits are issued for up to 15 years, depending on the permit location. Permit holders can be granted an extension of up to four years for appraisal purposes, plus a second four-year extension is also possible. However, by 2030 all existing issued exploration permits will expire. Even before then (in fact within the next three years), all 30 permits have to make ‘drill or drop’ decisions. This means that if a decision is made not to drill in a permit area, that permit will end. On the terms of the permits, the permitted area available shrinks rapidly every year to the point that it could be zero square kilometres by 2021 if permits are dropped at their first milestone. The areas may never be drilled and not every square inch in a permit is drilled. There are many factors that determine whether companies will go to the expense of surveying and drilling, including assessing whether the political environment will allow the recovery of that investment. The difficulty of these decisions are heightened by the Green Party, who argue for refusing a mining permit if exploration finds recoverable deposits. In reality, the amount of area for exploration is a totally irrelevant consideration for exploration success. What matters is not the amount of acreage under permit, but the quality and location of the acreage. Most concerning is that a large explorer has said that if no major discovery is made soon, the world is going to look elsewhere. There is no longer confidence that New Zealand is a great place to invest. This summer’s drilling season maybe our last. Weighing up the factors, there is a very low probability that within the existing permitted areas and timeframes, enough natural gas will be found to transition away from higher greenhouse gas emitting fuels. We need natural gas to maintain a stable and affordable electricity network based on renewables. The ban on new offshore exploration permits for our natural gas and oil reserves puts us at real risk of energy shortages, in turn leading to much higher electricity prices.